The computerized taps can be used by simply moving your hand near the faucet. 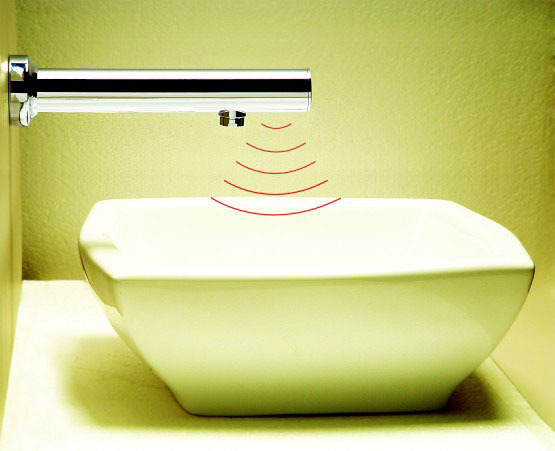 The sensor taps, then that the user’s palm is close, and then automatically switches on the flow of water. The demand of the auto sensor taps increases gradually because of its distinctive features and advantages. These durable ranges of automatic sensor taps widely demanded in malls, mansions, and many other places. Shop Toshi Automation is one of the leading automatic sensor taps manufacturers and suppliers in India that offers a wide variety of automatic sensor taps to our customers. These sensor taps are designed and manufactured from raw materials and the latest technology as per the international quality standards. The offered automatic sensor taps are broadly appreciated for its features like sturdiness, easy installation, high strength, accurate dimensions, etc.